Huawei officials have announced that after several rounds thorough testing and evaluation, the commercial listing of Huawei’s 5G NR products worldwide will successfully pass the certification verification of TÜV SÜD, the first professional certification body in the European Union, to obtain the world’s first 5G product CE-TEC (EU Wireless Equipment Directive-Type certification) certificate. 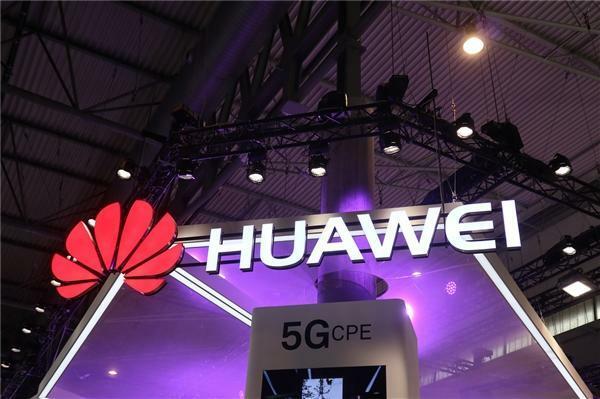 This shows that Huawei’s 5G products have officially obtained the commercial licenses in the market, and they have taken a big step in the commercial success at the 5G scale. CE is an essential quality requirement for the EU to import and sell products. It is a mandatory certification mark for entering the European market and is considered as a “passport” for products entering the European market. 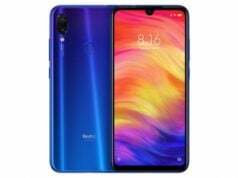 The goods marked with the CE mark indicate that it complies with a series of directives such as European Union’s wireless, safety, electromagnetic compatibility, health, environmental protection, and consumer protection. 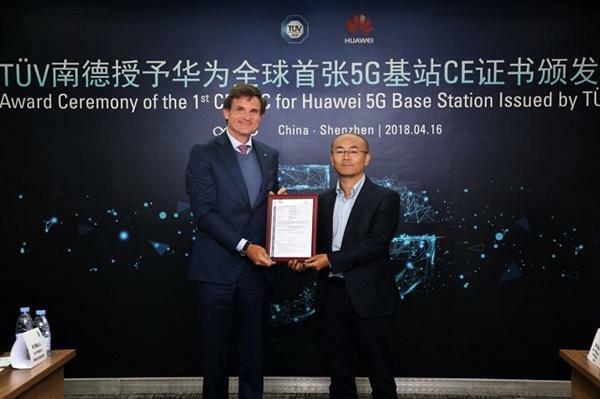 The CE certificate obtained by Huawei 5G products has fully met the European Union’s strict requirements and has the qualifications for formal sales and commercialization in the European market. The CE certification of Huawei’s 5G products will be undertaken by TÜV SÜD. This is a European authoritative certification body headquartered in Munich, Germany. 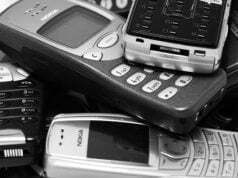 It is dedicated to professional testing, inspection, certification of communicational products and has a history of more than 150 years. 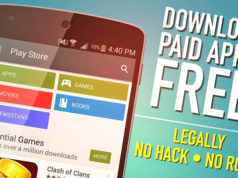 It has authoritative industry experts and first-class testing platform. It is a very influential third party inspection agency in the world.